There is critical information missing on as many as 5 out of 10 of deals in your pipeline. That alarming finding is based on seller’s own assessments of approximately 11,000 opportunities (10,549 to be exact) managed in the last quarter. That means as much as 50% of sales forecasts could be called into question by gaps in the information upon which they are based. 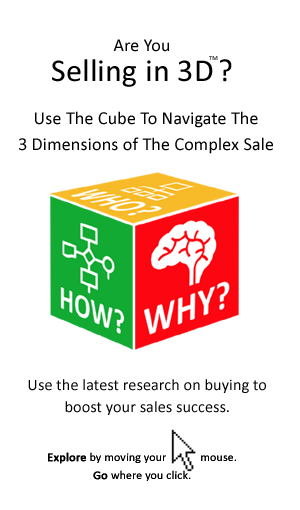 Sellers are not getting all the information that they need. They are being asked to prepare accurate forecasts and close deals while at the same time key information is being withheld. In this insight we will examine the types of information sellers are being denied and how it can be accessed. Imagine there was a freedom of information act for sellers. One that required that buyers disclose all information. Information that would enable the seller to make an accurate assessment of the likelihood of winning the deal and its timing. That includes hidden motivations, behind the scene politics, as well as the ‘ins and outs’ of internal buying processes and procedures. It is a fanciful notion. The salesperson has spent many months working on a deal – applying considerable energy and skill to advance the deal to within sight of the purchase order. But all that progress, all the hard work, could be at risk. That is because of missing information and an exposure to unforeseen events on the buyer side. As a salesperson you have a right to know HOW the decision will be made, WHY they will chose one supplier over another and WHO exactly will be involved in shaping or making the decision. Indeed, that is the minimum you need to know to do your job. But according to salespeople we surveyed that is not happening for as many as 5 times out of 10 opportunities in their pipeline (or 53% of the time). – The stage that the purchase decision is presently at’. – Information required to calculate/present a payback to the buyer. When it comes to the WHO of the sale – the buying team – sellers have answers to more of their questions than in any other area. 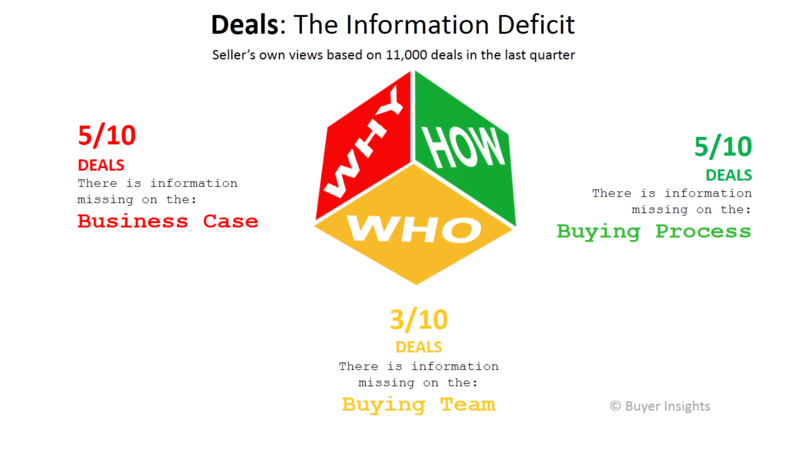 Sellers indicated they had visibility of all those who shape & make the buying decision in as many as 7 out of 10 deals. That includes the drivers and motivations across the cross-functional buying team. This figure supports the traditional focus on the relationship aspect of the sale. This missing information has the potential to invalidate the forecast as to the likelihood and timing of the deal, or perhaps even put winning the deal at risk. After all a 60% probability with only 50% visibility, is really much closer to 30% probability. With this reality, it is surprising that salespeople are as successful as they are. For example, imagine an insurance company being asked to provide insurance with only half of the policy documentation filled out, or a mechanic being asked to fix a car, but only getting to see its back end. Imagine how B2B sellers could increase their chances of success if they had all the information that they need. Are You Waiting To Be Told? So why aren’t sellers getting all the information that they need? There is certain information that unless you ask you won’t be told. The problem is that you have to know the right questions to ask and you need to know how to interpret the answers. – A strategy of supplier consolidation is being implemented. Even if information is readily forthcoming the seller needs to exercise caution. We all have experience or buyers telling us that the deal is about to close and that we are in pole position, only to get a surprise. It can be dangerous to accept on face value the information given from a customer, or prospect. The seller needs to probe for a better understanding. Interestingly however some buyers tell us they are surprised that sellers don’t ask for more information about how they are going to buy. These are clear examples of ‘what you don’t know can harm you’ and as our figures show they are a risk in up to half of all deals. Salespeople shouldn’t have to work in the dark. Starting with the publication of our first book back in 2010 (The B2B Sales Revolution) we have been mounting a campaign to ensure that B2B sellers have more information regarding how buying decision are made. It has involved sharing real world examples of buying decisions that sellers would not otherwise get to see. On the principle that ‘it is better to light a candle than to curse the darkness’we developed a checklist – you can use it to identify what you are not being told by the buyer and to pinpoint information gaps that could stop you winning the sale. 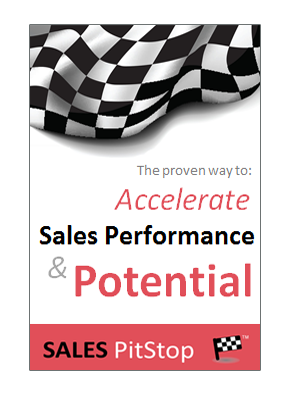 Click here to download the Ultimate_Sales_Opportunity_Factfind.